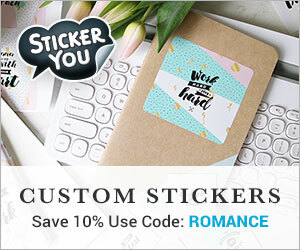 My Romantic Home: I'm in Button Bliss! I bought 4 pounds of white buttons on Ebay! 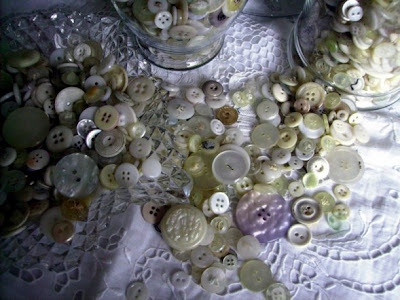 After I ordered it I thought maybe it wasn't going to be enough for some of the projects I want to do so I ordered another lot of 1000 white buttons. They are mostly vintage buttons with some new mixed in. They are so pretty I hate to even use them. I sort of want to keep them in jars all over my house like some crazy old woman would do. 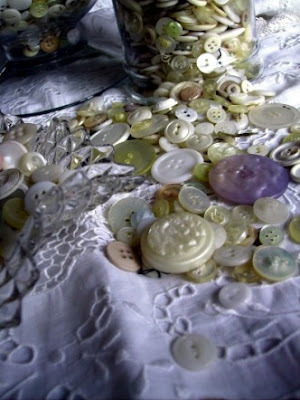 I plan to make a button wreath, button pillows and a button picture frame. I'm going to start the frame today so I should have a picture of that tomorrow. I'm in Button Bliss! I can hardly wait for the next order to be delivered. I wonder which is more buttons: 4 lbs or 1000 buttons? Sometimes I throw a whole handful in a beautiful little bowl and stare them on a side table ot next to my computer.....they have such history. Beautiful buttons!! I have always loved buttons since I was a child. My mother always had lots and I would pour them out of their jar and look at each one. I would separate them by color, size, shape...or just run my fingers through them. I loved the feel too. 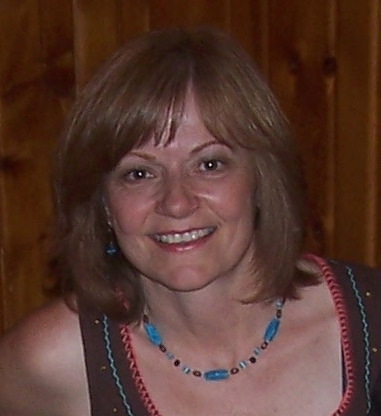 I had to laugh at your comment about turning into a crazy old woman with buttons in a jar!! I don't have a blog but I sent you an email with a picture. You should get a kick out of it! When I was a girl, there was a store in my town that only sold buttons. 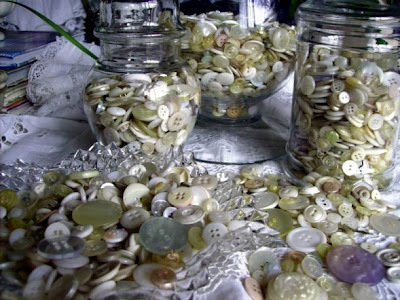 The shop was located in an old house, with jar after jar of assorted buttons arranged on old wooden counters. Your pictures remind me of that enchanted place and the old lady who ran it. She seemed old to me ( me being only 12 at the time). She was tall and thin and wore her hair in a bun. The whole idea of a shop that only sold buttons was to romantic and impractical for words. I loved it! Thanks for bringing back such a wonderful memory. I think I will get in my car.,, drive the thousand miles so that I can make a button frame too. sounds like so much fun. I don't know what it is about mother of pearl but I just want to buy more too.... I'm glad I'm not the only one. Happy Crafting, will return soon to see what you created. Oh my gosh! I love buttons! 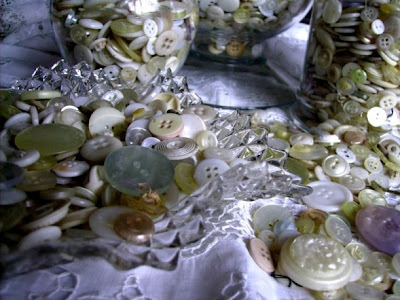 In fact, the other day, I was at my Mother-in-laws sewing and she gave me all her buttons! I was beyond thrilled! Your pics make me want more! How have I missed your blog? It is beautiful! I am so in need of buttons. I was looking on eBay just this morning but didn't have a clue which ones to purchase. Do you mind sharing the seller's name that you bought your buttons from. I love, love your buttons. I need more buttons after looking at your beautiful collection. 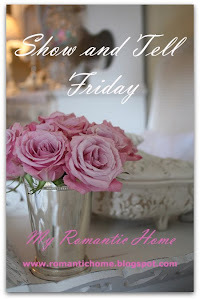 I just found your blog and I love it. I love looking at each one of mine. Thanks for sharing yours and your passion for them. How wonderful...these photos look like something out of the old Victoria magazine...soooo pretty! Love your blog.